Manny Pacquiao and Floyd Mayweather has agreed the biggest fight in the history of recent boxing as both will share the ring come saturday 02 May 2015 in Las Vegas, United States. This is a fight which took 5 years in the making with excuses, allegations, contracts talks, halts and what not but this week when the fight was announced whole social media and online sports world went into frenzy, their were reports that MGM Grand Hotel was sold within minutes of fight being announced while the average ticket is being sold at around $3000 a piece and ring side ticket as much as $17,000 a piece. 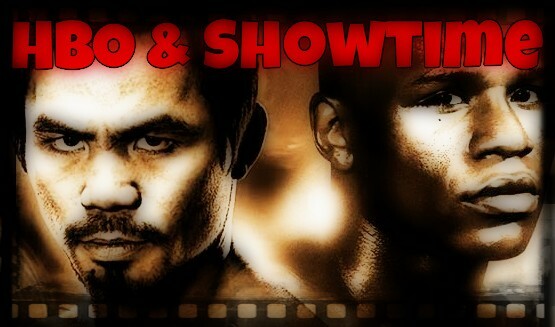 In most of the european countries Mayweather vs Pacquiao fight will be broadcasted via PPV of local channels. In Germany Sky Select, SkySports in United Kingdom, Viaplay PPV in Scandinavian countries Taquilla PPV in Spain and some other countries (list is below). Only Poland, Czech Republic, Hungary will have free-to-air channels. list of the countries and channels broadcasting the fight live can be found below. Buying a Pay Per View: So What other ways are their to watch Mayweather vs Pacquiao come this weekend ? Well if you are in United States you have several ways to watch the action. In United States you can order the Pay per view which cost $89.99 and you can add another $10 to make it full on HD experience. Its alot of money considering the fight might not go the distance or it become another dull affair like most of Mayweather fights so its great if you can invite a couple of mates and share the ppv cost. Buy a ticket and get yourself in Las Vegas: Well if you are reading this chances are you were unable to get the tickets for the fight. But if you did not get the ticket that does not mean you can not go to Vegas this weekend. There will be many close circuit viewings on the night which will cost somewhere $100 to $200 per person that is somthing which you can look upto. At the end of the day you were in Vegas when Mayweather-Pacquiao happened. International Viewers: We provided indepth list of channels around the world who will be broadcasting the fight live your part of the world. Some countries are also offering the fight live on free-to-air channels like TVP in Poland. But if you dont have access to the channels tune in to watch the live streaming of the fight right here. SkySports will likely to go all out to buy the rights of broadcasting this fight in United Kingdom, but another channels BT Sports has been coming out and going head to head with SkySports on tv rights fight on different sports and we might see another tug of war for this fight tv rights in UK. 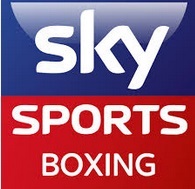 SkySports are likely to win the rights and they will broadcast the fight for UK fanbase plus a couple of weekly shows before the fight. The UK PPV cost for this fight is expected to be around £16 ($25) and skysports will use the live feed of hbo or showtime coverage but with UK commentators.